Ed Bang Us. 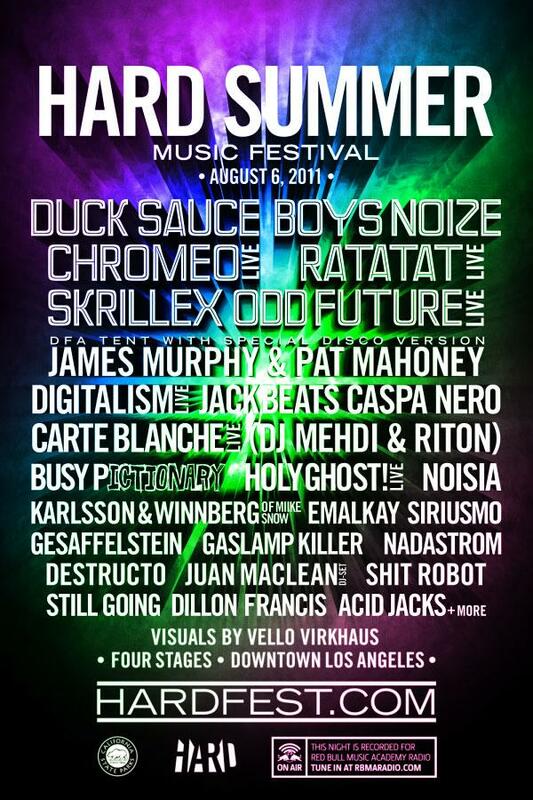 - THE Prime Ed Banger Blog. A dope little dubstep fix of Justice's track "The Party" featuring Uffie. Download link below. It's a comin folks. With not as many Ed Bangers artists on the lineup this time around, Busy P (aka Busy Pictionary) will be representing the crew. What a lineup. General Admission is now $70. Selling fast. Buy your tickets ASAP. 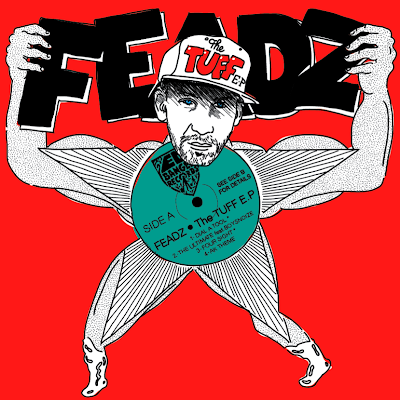 Feadz_"Tuff"(video teaser) from L'Enregistreur on Vimeo.